His chairs are everywhere from the Tube to the Festival Hall. Her fabrics defined an era. 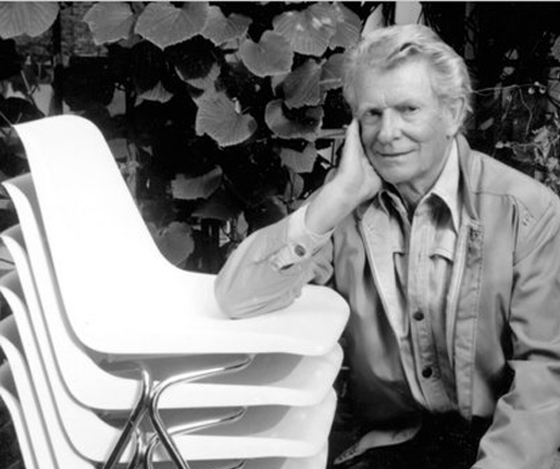 Charlotte Higgins talks to Robin and Lucienne Day.